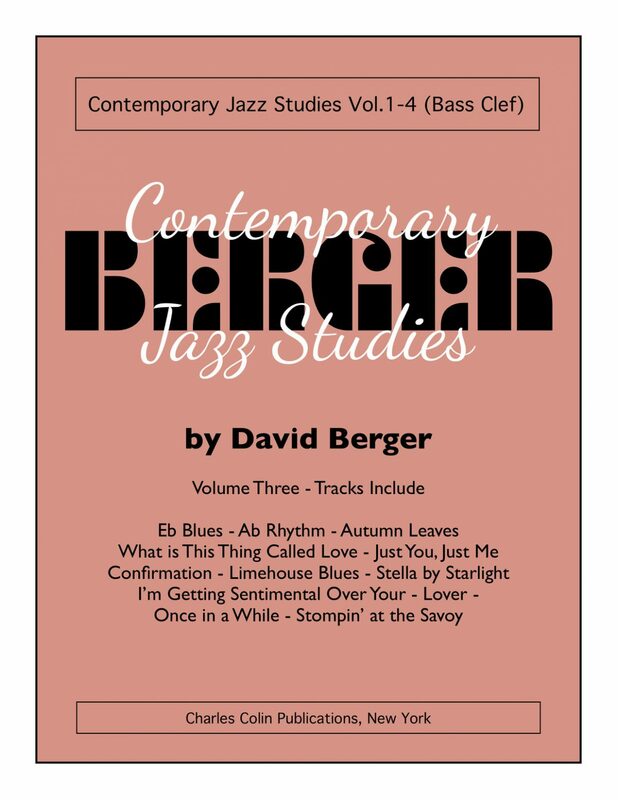 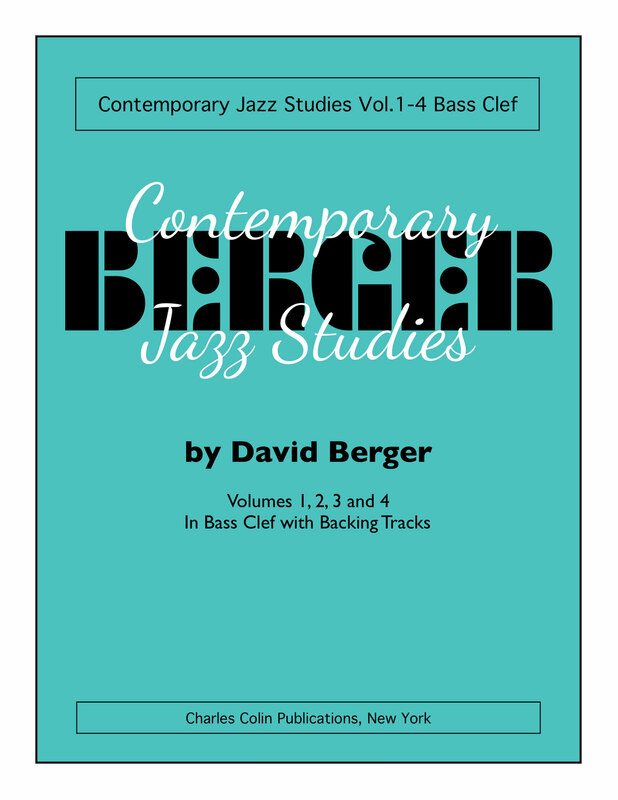 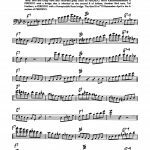 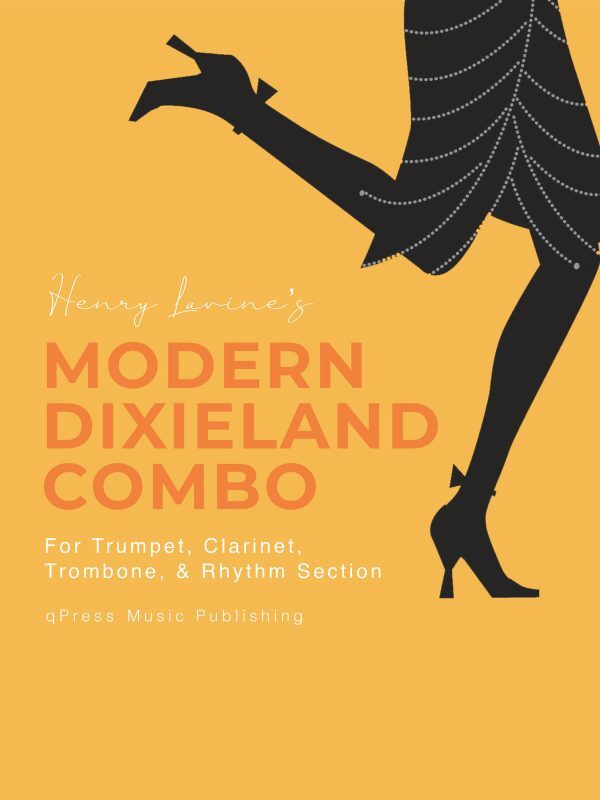 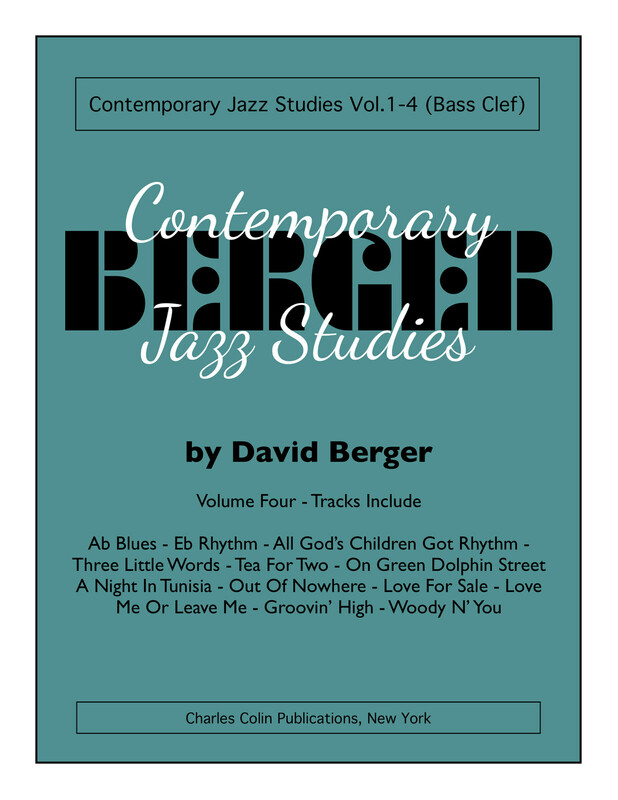 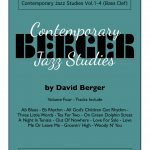 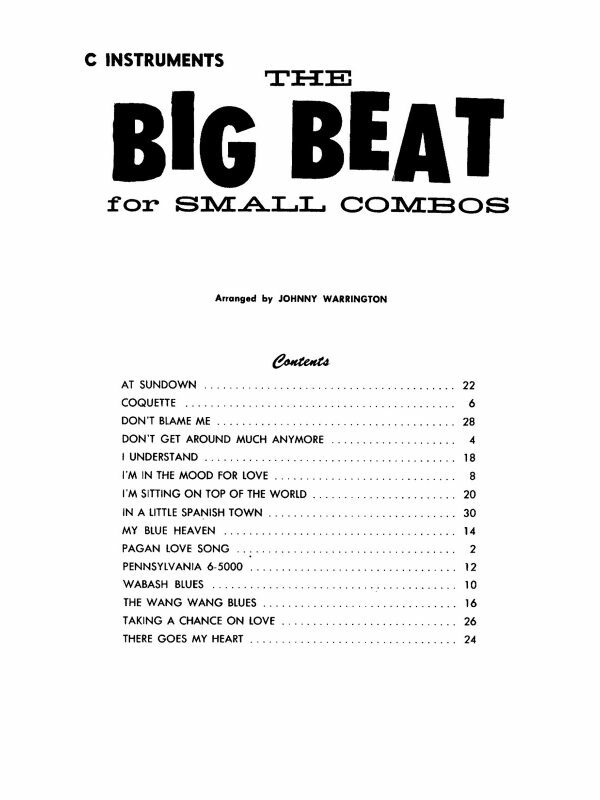 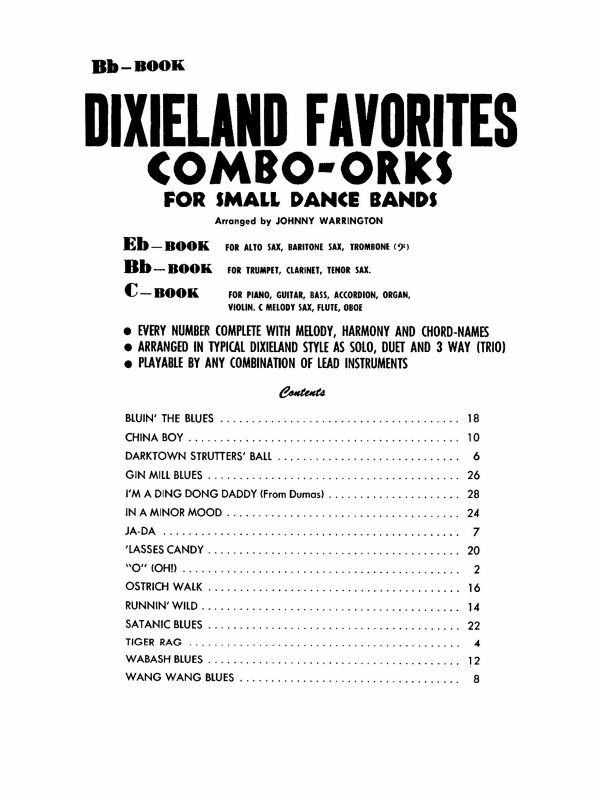 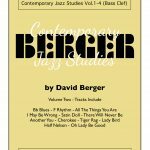 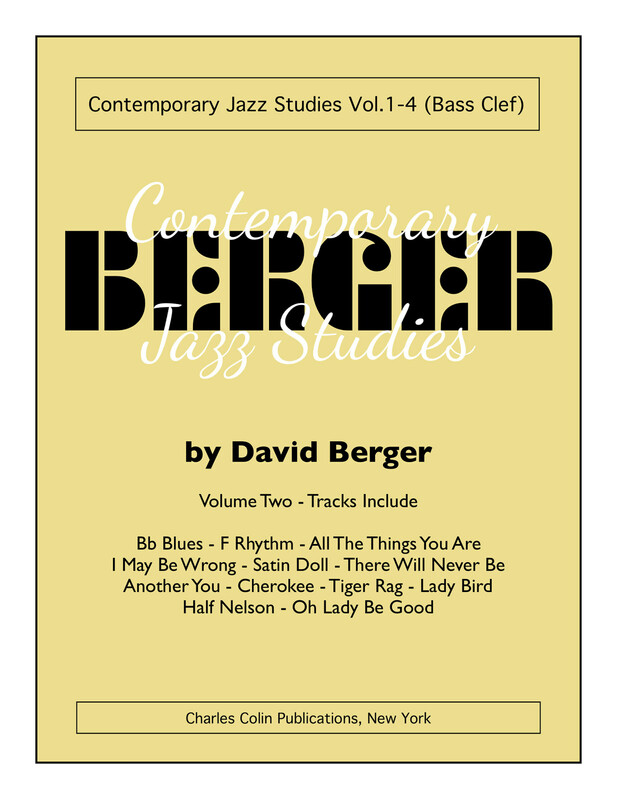 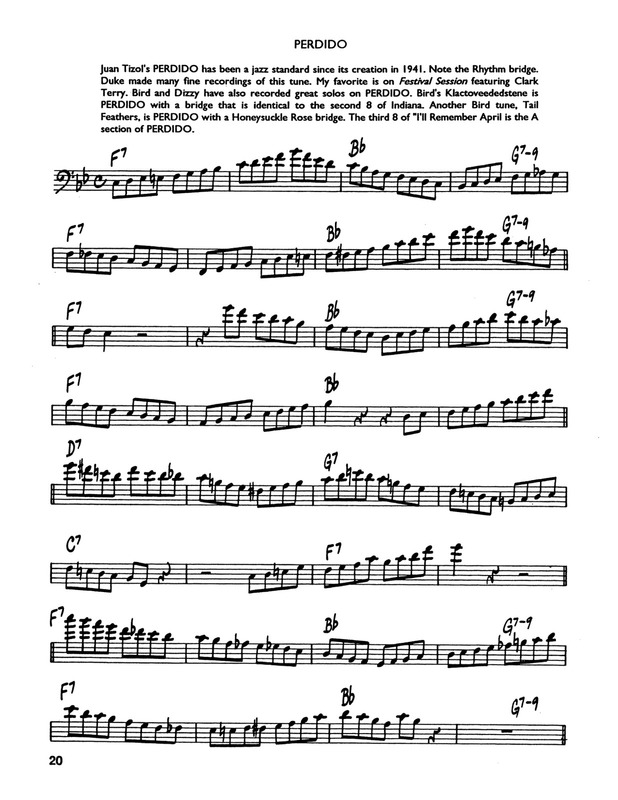 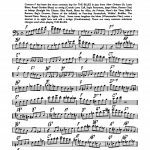 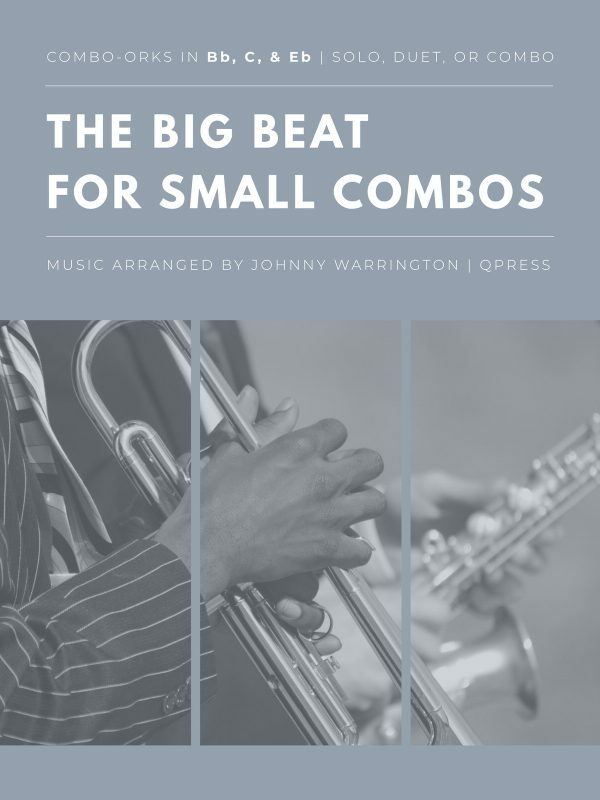 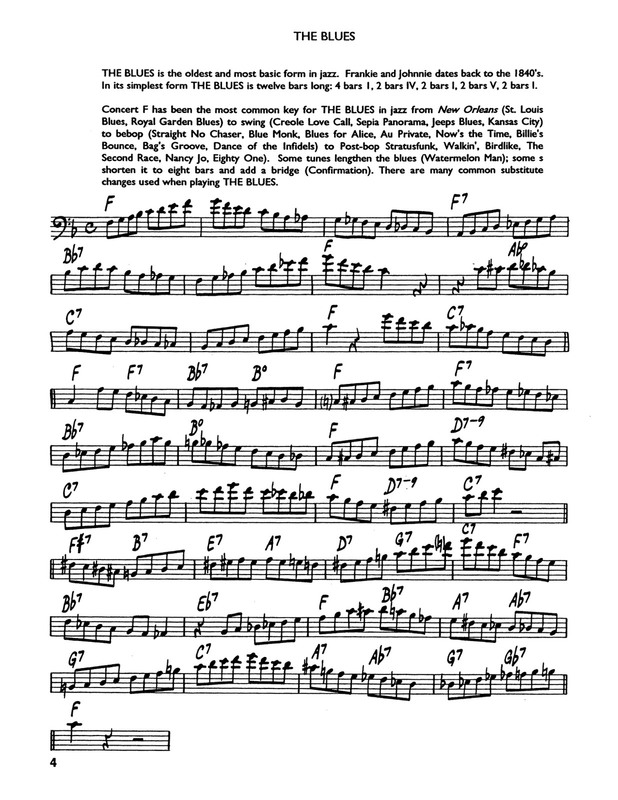 This listing is for David, Berger’s Contemporary Jazz Studies V.1-4. 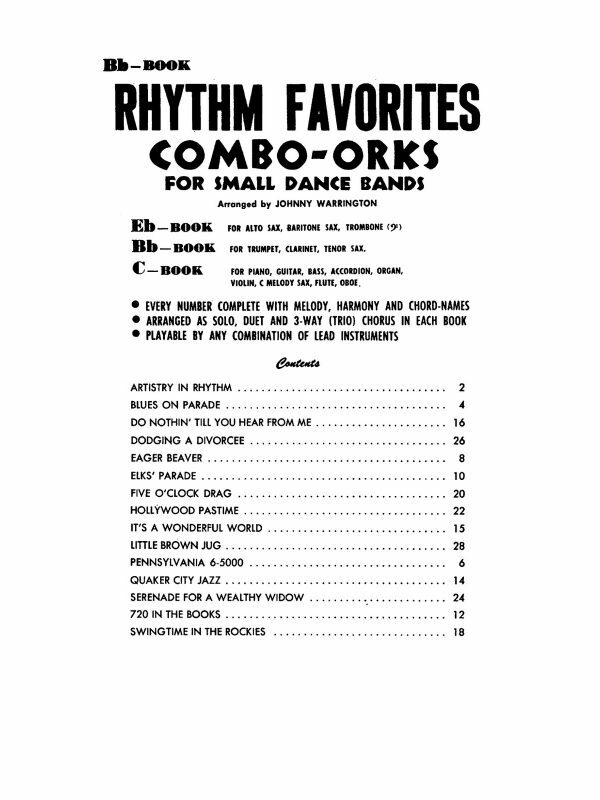 Each Volume is available separately or as a complete set. 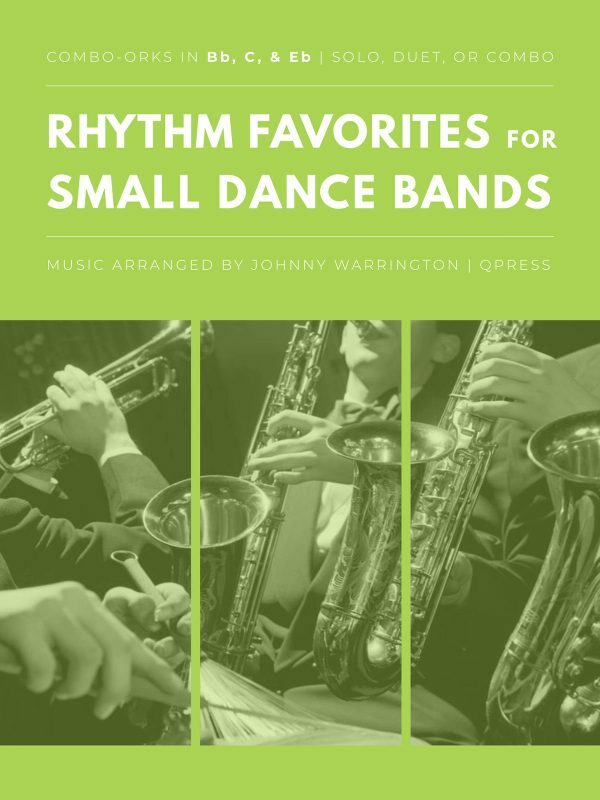 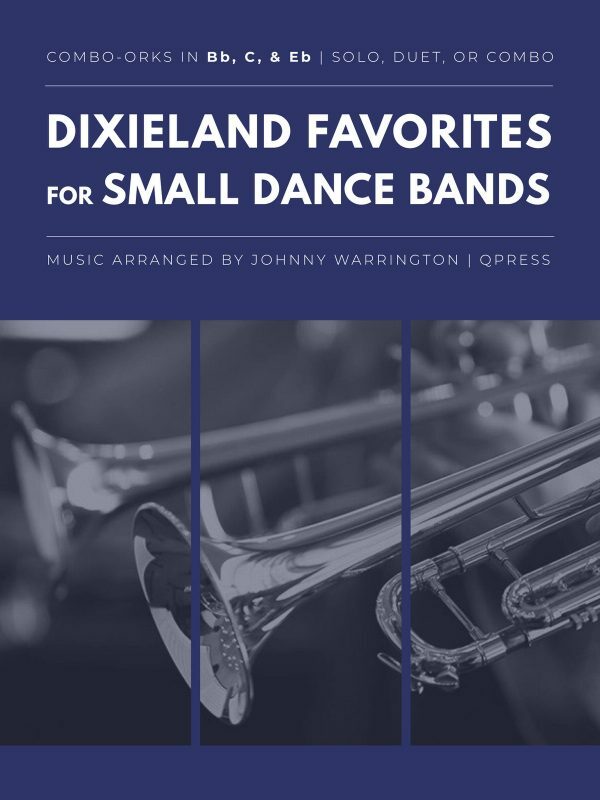 Audio play-alongs are included when you buy each volume, or, if you have the books already, you can choose “Recordings Only” from the dropdown above to complete your collection. 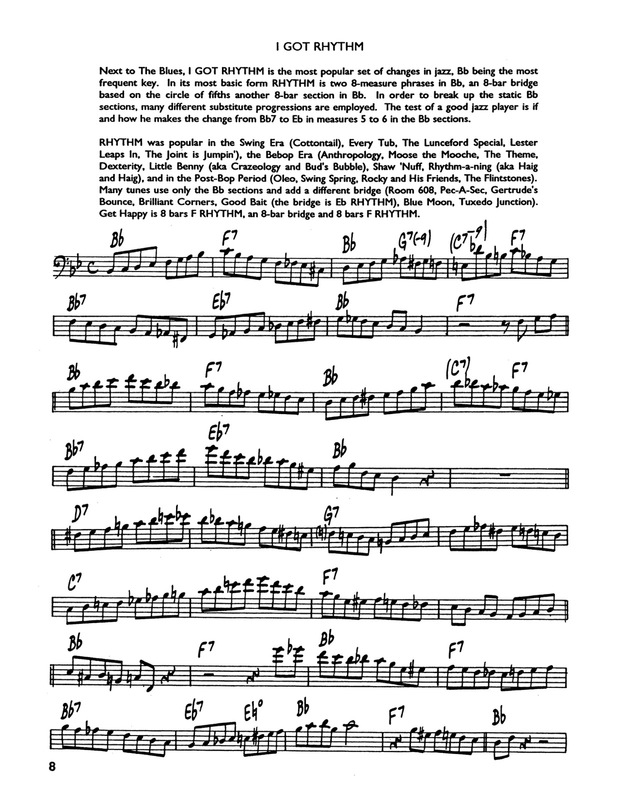 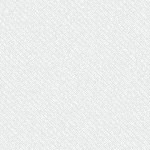 This is the bass clef edition, if you need this set in bass clef, please click here.